groups arriving. 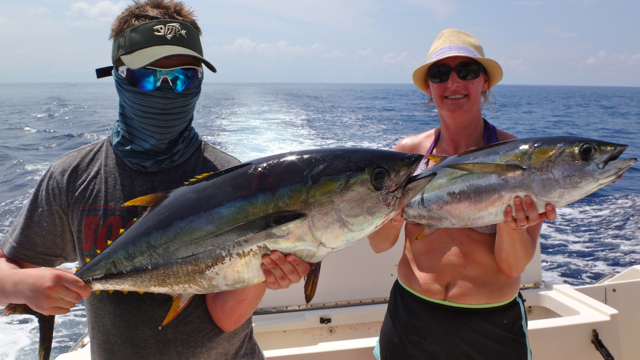 The Haas group from Syracuse, New York, returning angler group Faust from Houston, Texas, Dawe group from North Carolina. 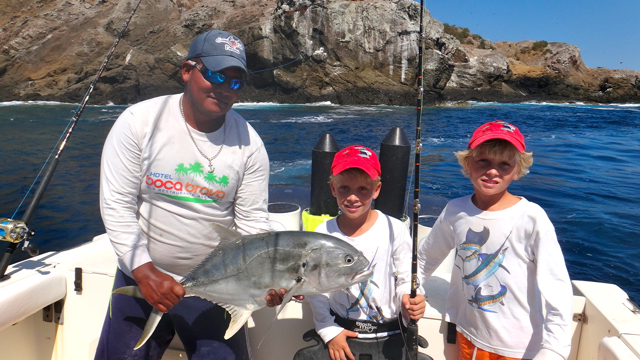 Along with the Buck group from Atlanta, Georgia, De Jong group from Holland, Quiel couple from Norway. Returning angler Jacob Hasten from Houston, Texas, Yeschick couple from Lincoln, Nebraska, Hurst couple from New Orleans, Louisiana, Zimmerman’s from St. Paul, Minnesota. From Alaska the Snell couple, Place group from Burlington, Vermont, Smith group from San Diego, California and the last angler to bend rods we had Ted Ajax from Cody, Wyoming. 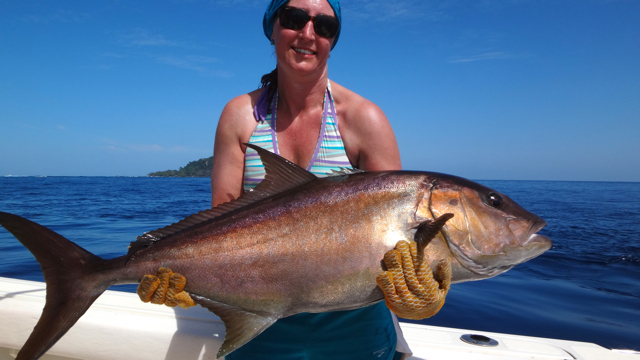 February is blue skies and sunshine for Panama. 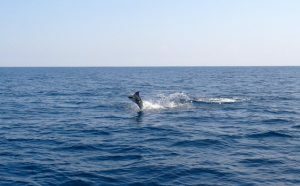 Seas conditions continue to provided us blue water with a 1 to 2 foot swells. 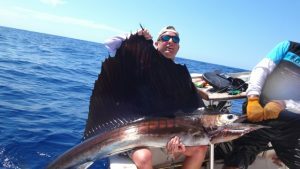 Winds came out of the southwest during the morning and due north on our return trip back to the lodge. 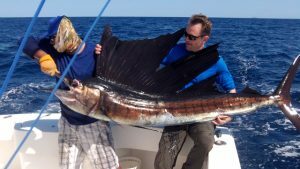 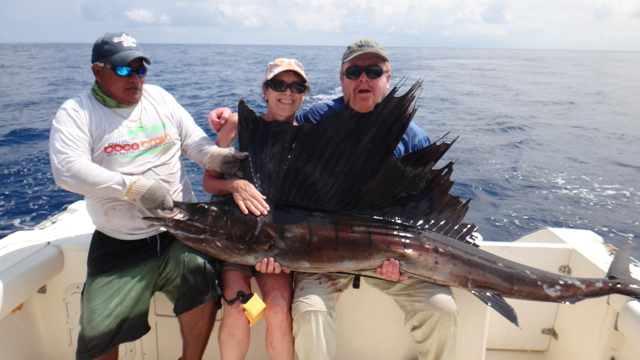 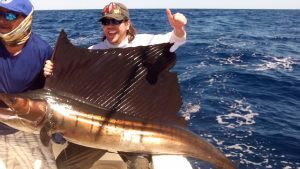 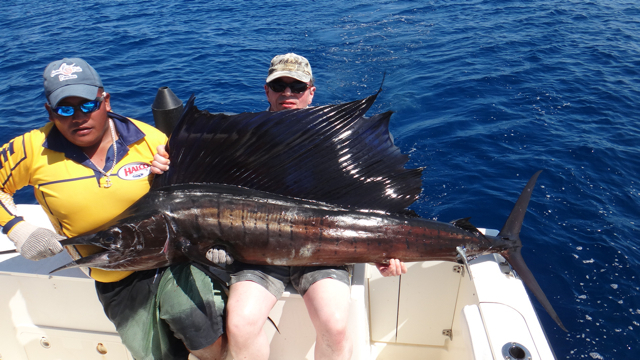 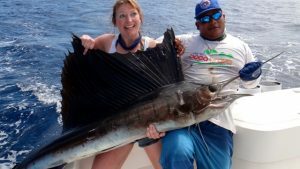 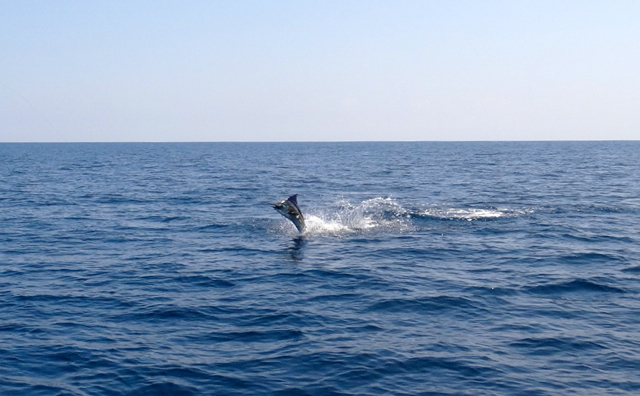 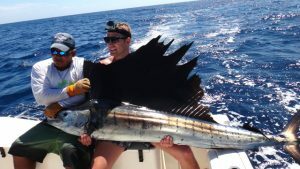 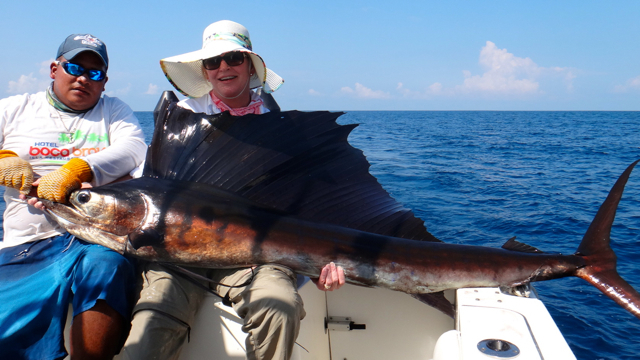 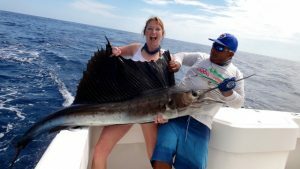 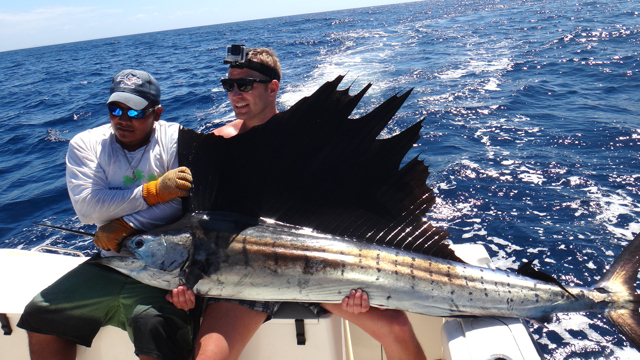 As our title reads Pacific Sailfish Panama, it has remain the same for the past 8 years during the month of February. 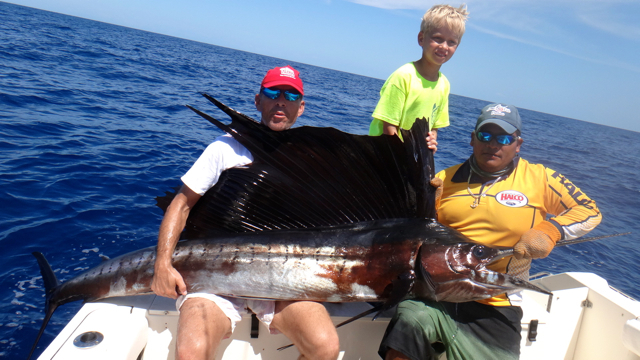 The abundance of Pacific Sailfish just about everywhere. 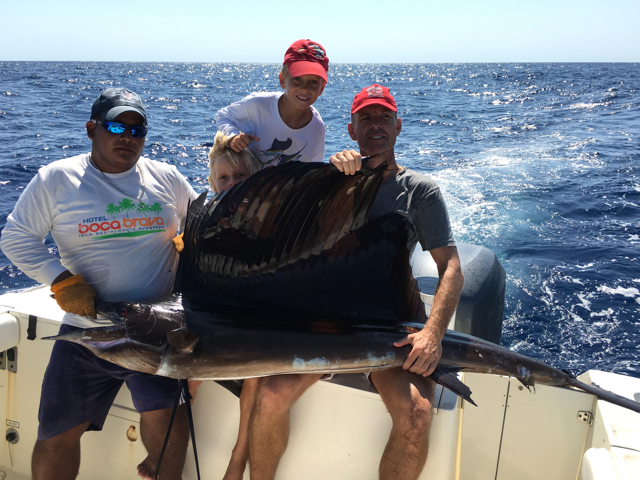 Similar to when it’s Dorado month in December where the hook up ratio can be every 15 minutes or so. 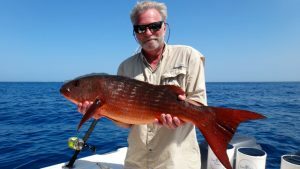 Multiple hook ups is frequent and once anglers have had enough then we head over for different species. 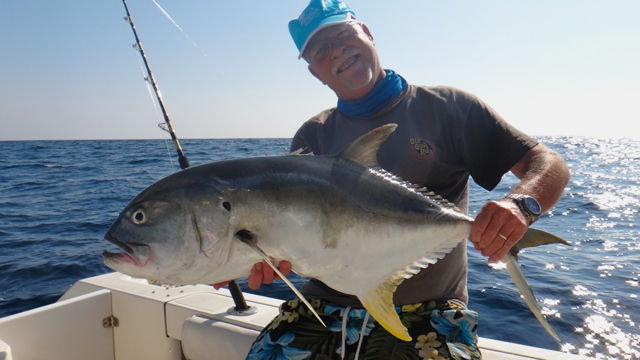 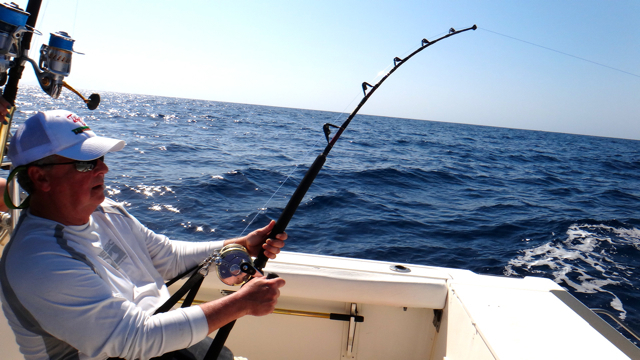 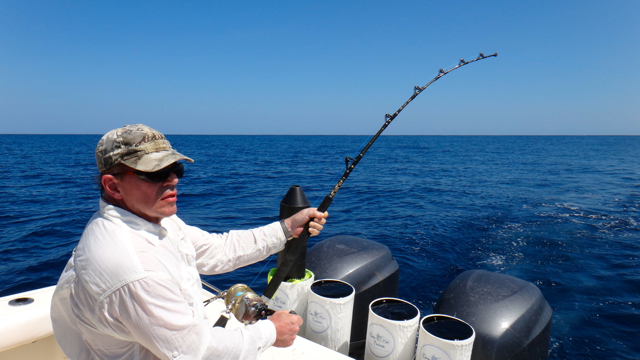 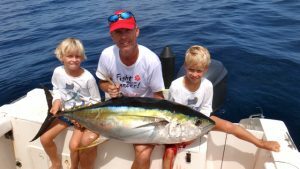 Most of all the Yellowfin Tuna did appear during February which hasn’t happen in a few years. 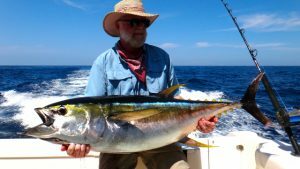 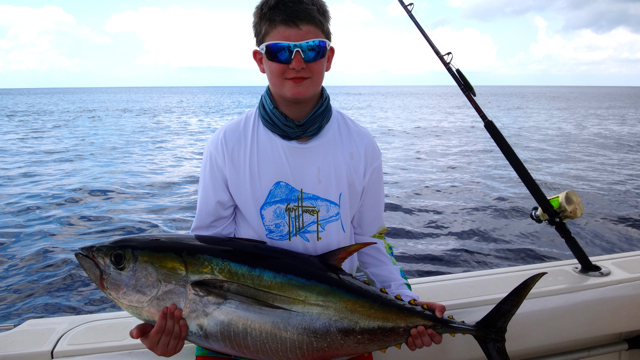 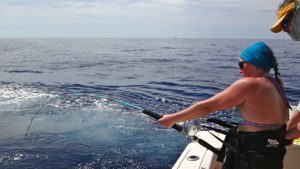 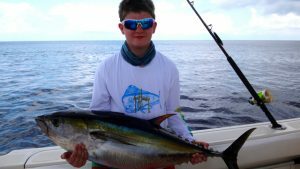 Many anglers were rewarded as well with the Tuna bite which came in from 20 pounds up to 180 pounds. 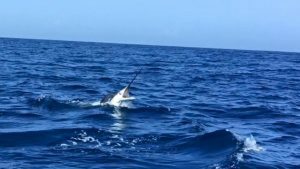 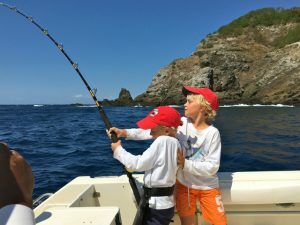 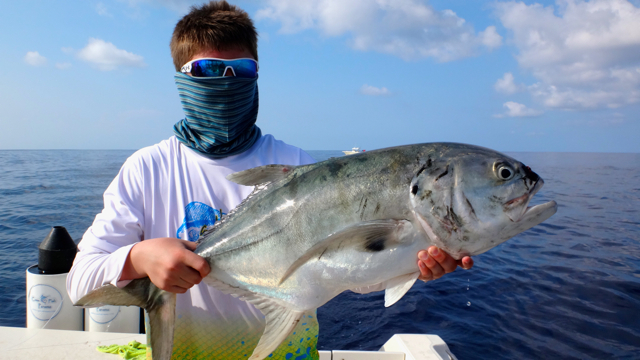 Along with the spectacular Sailfish bite anglers were rewarded with Black Marlin, Bluefin Trevally, Jack Crevalle, Mullet Snapper, Rooster Fish and Cubera Snapper. In addition to Dorado, Pacific Needlefish, Barracuda, Wahoo, and Rock Snapper. 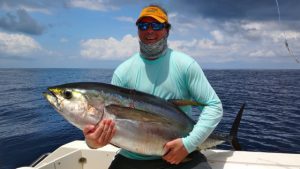 The rod bending action was also provided on Yellowfin Tuna for most of the anglers when the Tuna were around.If Billfish action is what your looking for January or February is your ticket here at Come Fish Panama for multiple hook ups on these magnificent gamefish. 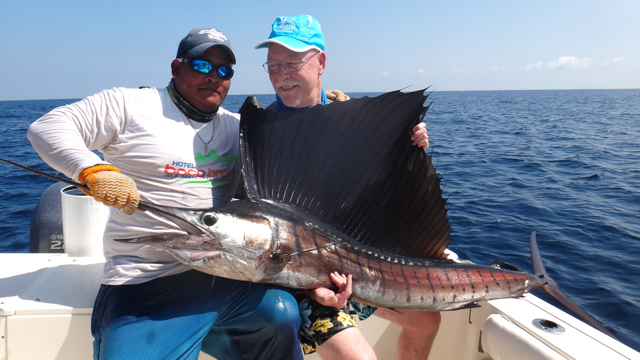 On behalf of the Come Fish Panama Team we would like to thank all our anglers that placed their trust with us during the Pacific Sailfish Panama slam. 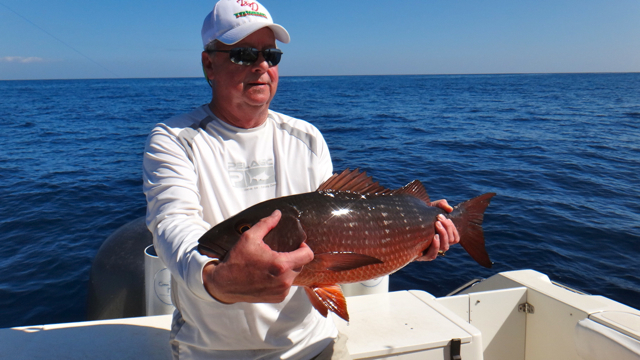 We do understand their are other providers out there and greatly appreciate them choosing to sport fish with us. We look forward to welcoming them for round 2 or the retuning anglers round 3 or 4.